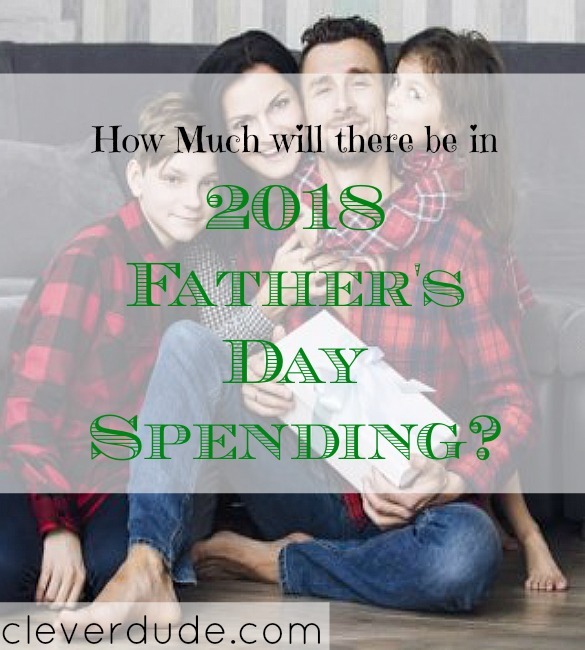 Accounting for 16 percent of survey respondents’ choice of gift for dad is a home improvement or gardening supplies. Home improvement gifts are especially popular during a weaker economy, with consumers planning to spend $830 million on supplies in 2018; they are more or less an investment in the upkeep of your home. At least that is the story you are going to hear from Dad when he asks for a fancy router or table saw. Just go with it. What Should You Give The Other Mothers in Your Life?